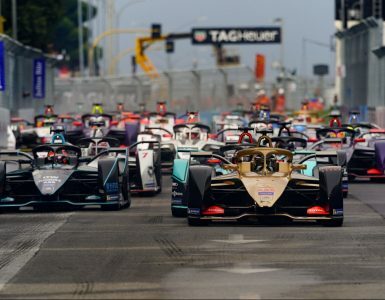 After skipping Punta del Este in Uruguay last year, the ABB FIA Formula E Championship returns to one of the fastest ePrix tracks of the season. 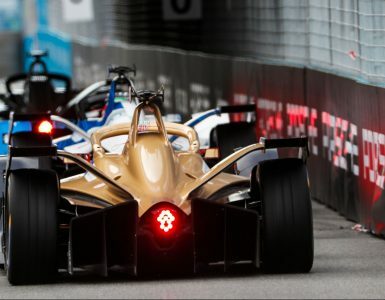 The 2.785km beachfront course features 20 exciting high-speed curves and tight chicanes, making it one of the most spectacular ePrix races. 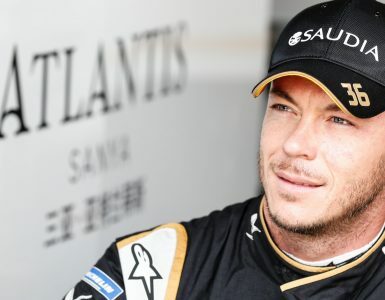 The team used the data from almost two and a half years ago to prepare for this race, as well as the data collected in Santiago and Mexico City this year. 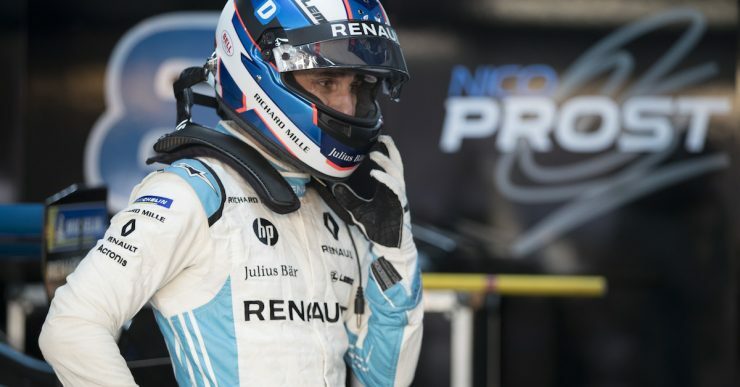 “We found some more performance … and we’ll need to work very hard on this track,” Prost concluded.